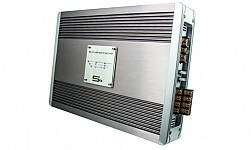 S11 -Channel Class AB Power Amplifier판매가격은 2,600,000원 입니다. 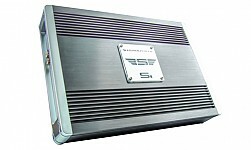 S44-Channel Class AB Power Amplifier판매가격은 2,600,000원 입니다. 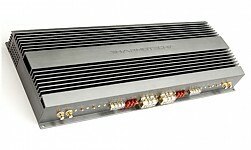 T11-Channel Class AB Power Amplifier판매가격은 3,000,000원 입니다. 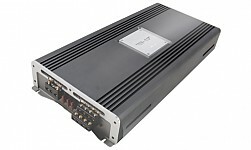 T42-Channel Class AB Power Amplifier판매가격은 3,600,000원 입니다. 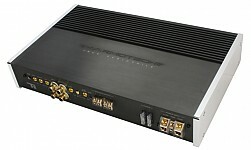 T44-Channel Class AB Power Amplifier판매가격은 3,600,000원 입니다. 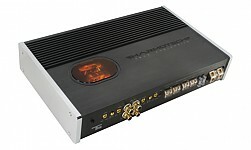 M22-Channel Class AB Power Amplifier판매가격은 9,800,000원 입니다. 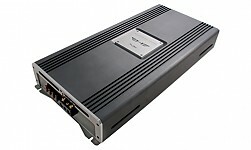 M44-Channel Class AB Power Amplifier판매가격은 9,800,000원 입니다. 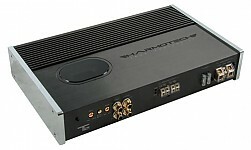 H22-Channel Class AB Power Amplifier판매가격은 16,000,000원 입니다. 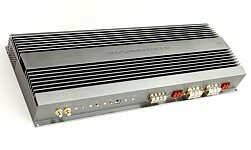 H44-Channel Class AB Power Amplifier판매가격은 16,000,000원 입니다.